CASI Student Programs Blog – Page 2 – The Center for the Advanced Study of India provides funding and support to undergraduate and graduate students at the University of Pennsylvania to conduct independent research and volunteer internships in India. Funds for the CASI internships are made possible through the support of Penn’s Office of the Vice Provost for Global Initiatives in conjunction with Penn Abroad and Penn’s Global Internship Program (IIP) and through the generous support of CASI donors. 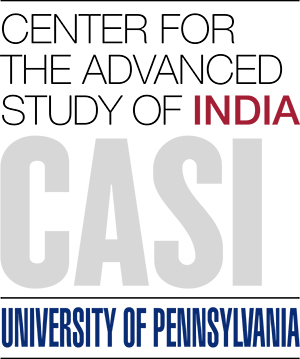 Since 2007, the Center for the Advanced Study of India (CASI) at the University of Pennsylvania has supported nearly 200 students! Welcome to the home base for CASI students and alumni to share their thoughts, reflections, and ongoing learnings about their internships, research projects, and travels in India and beyond.